There is a difference. 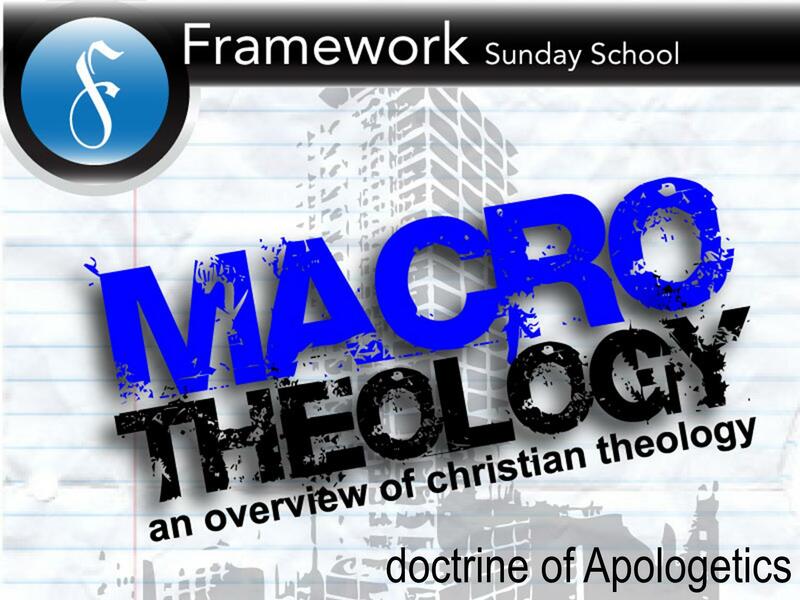 As we’re moving through MACRO theology, the question that begs to be asked is, “Can all of this deep theology answer the cries of world?” If you look at the world around us, it is crying out! Wooden idols, Jerry Springer, and plastic surgery are all forms of the screams of society. Their screams are hollering for forgiveness, righteousness, and safety. First we have to ask two questions. Question #1: Why are there so many different religions? I believe there are because God has created us in His image so that we have desires to worship Him, but the reign of sin has cursed all humanity to where our whole lives are distorted from its original intent. Lastly, there are so many religions today because of globalization which means that basically every other nationality, culture, and religion are now at our doorstep. Question #2: Who will be saved? Different people say different things, which is always the case. Those following “Universal Pluralism” would say that every religion does worship the same God…just from different directions. Obviously that is false. “Inclusivism” teaches that everyone is being saved by the gospel of Christ as long as you have faith in what has been revealed to you. Although very popular, that is wrong as well. Those who believe that salvation is only found through faith in Jesus Christ are what is called “Exclusivists”…like myself! So let’s get down to the heart of the matter. The question I get ALL THE TIME is “How can I witness to someone when they say that they don’t believe in the Bible, Christianity, or that there is only one way to God”? Do we think up the best apologetical argument that will convince them that God is the only way? Should we meet them where they are and just let them believe in their own terms (like a Muslim believing in Allah and the prophet Esa)? Or, do we tap into what the Holy Spirit is already doing and take advantage of His work? Ding ding ding! That’s right, let’s check out what the Holy Spirit is already doing within them. Since the Holy Spirit is already convicting the world in these three ways, wouldn’t it make sense to be talking to them about sin, righteousness, and judgment to bring them to Jesus? !